SPOT 127 created the Korva Coleman Excellence Awards in 2013 to honor outstanding work from youth across the country. 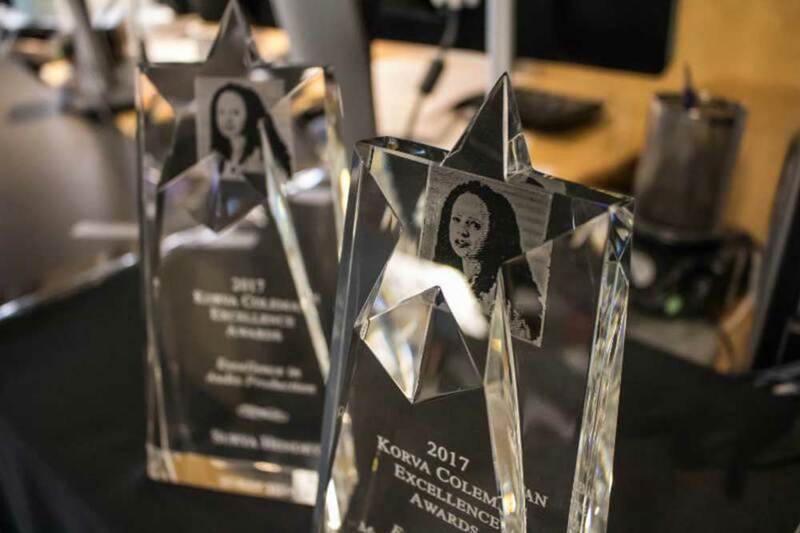 The awards are in recognition of NPR's Korva Coleman, who grew up in West Phoenix. Today, the national awards honor high school and college journalists who produce work in audio, video and multimedia journalism. Winners receive a $1,000 college scholarship. Each year the winners are celebrated at an awards ceremony featuring Coleman. View the complete list of winners.